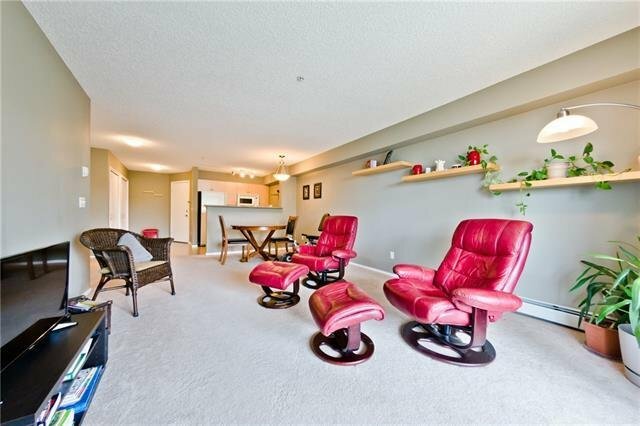 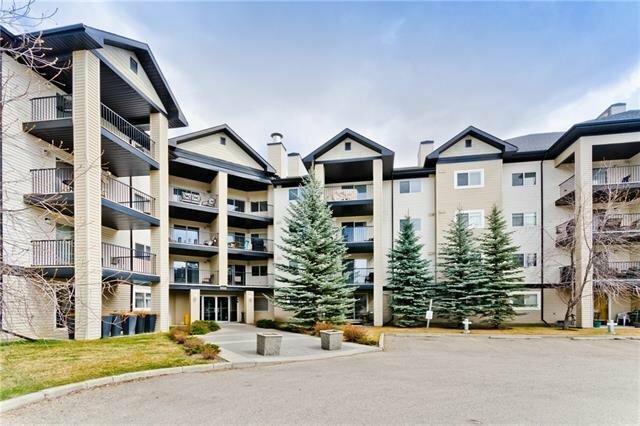 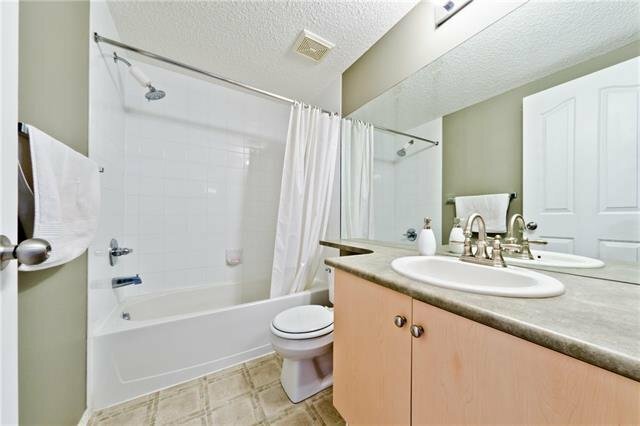 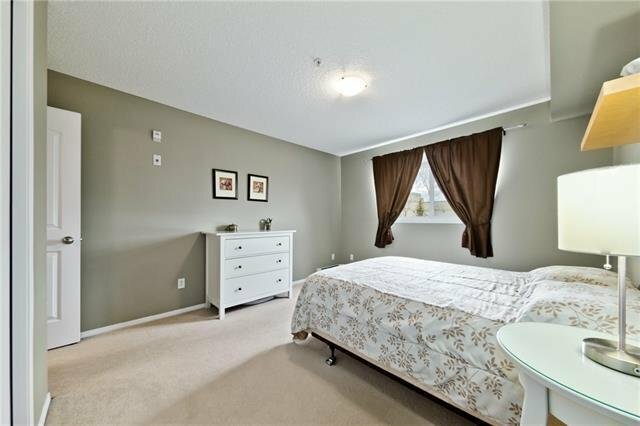 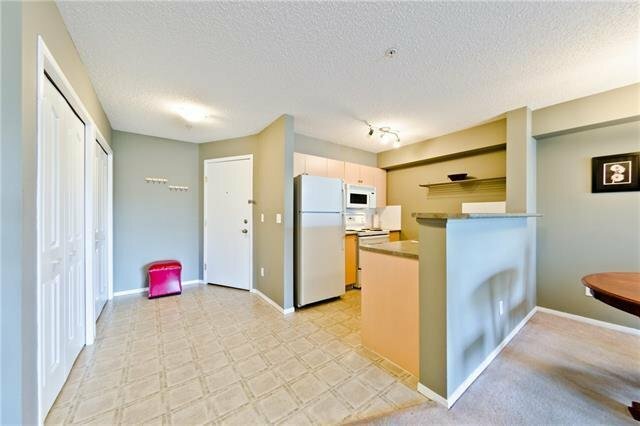 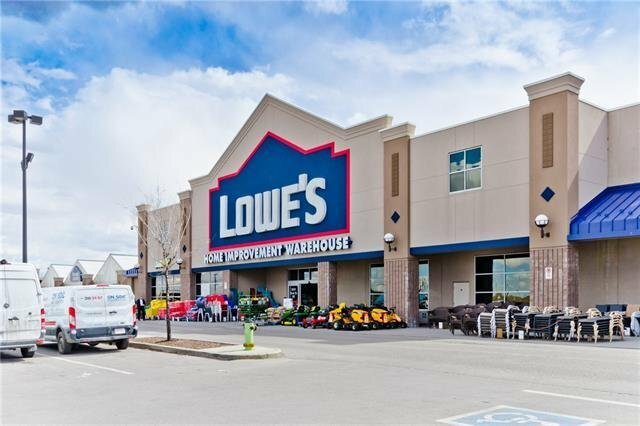 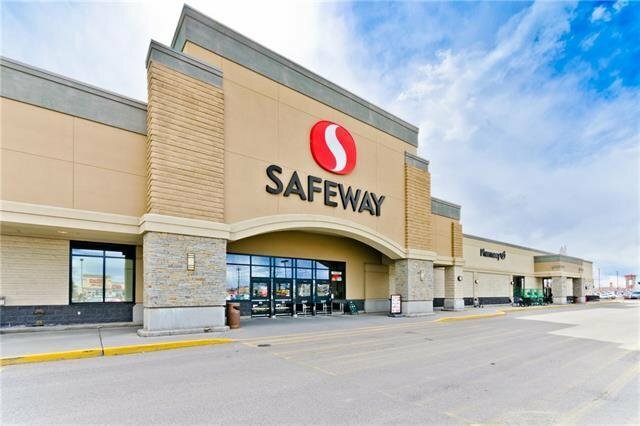 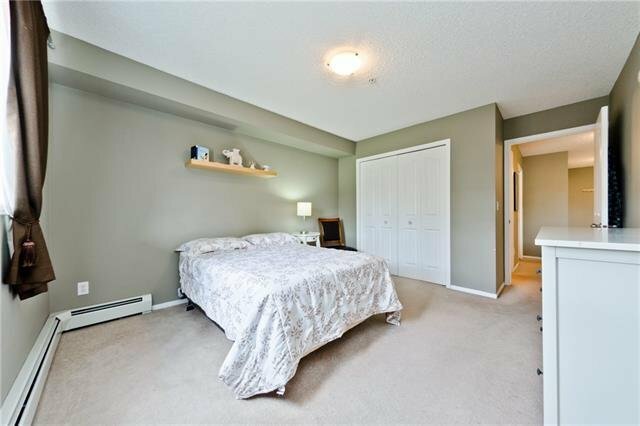 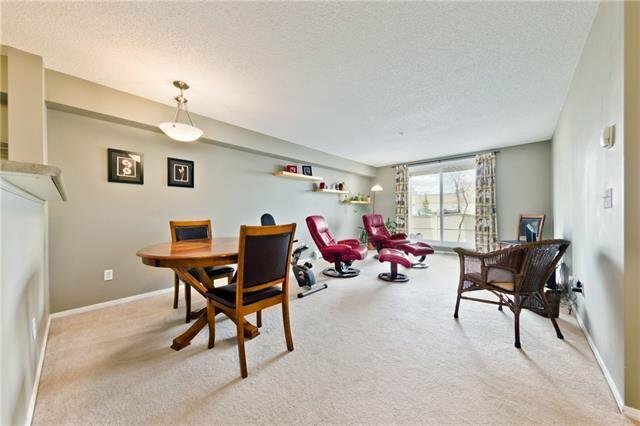 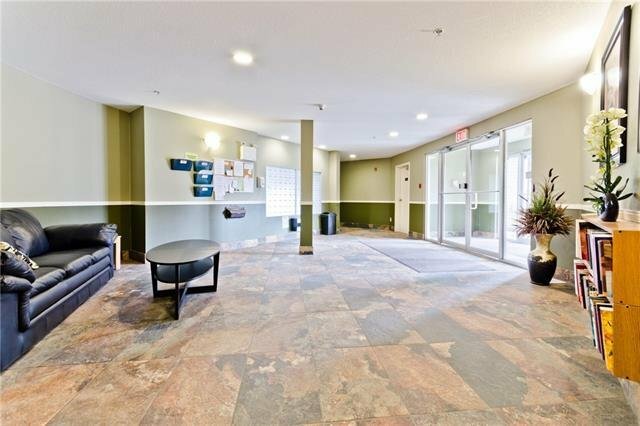 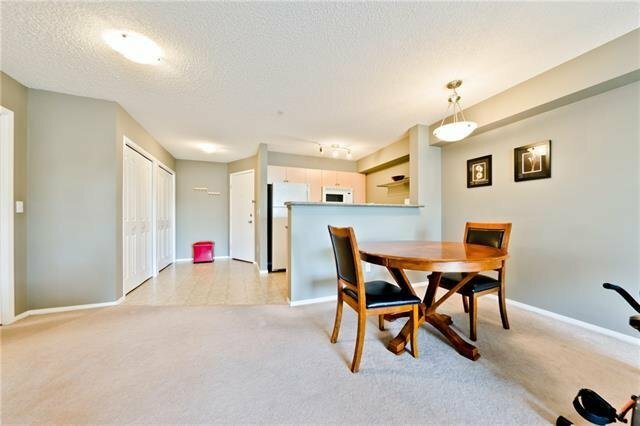 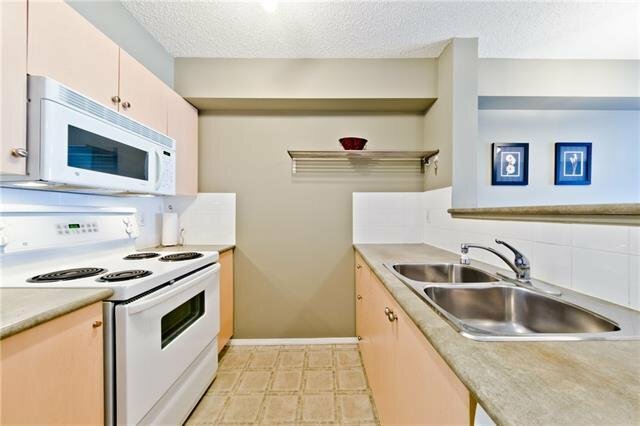 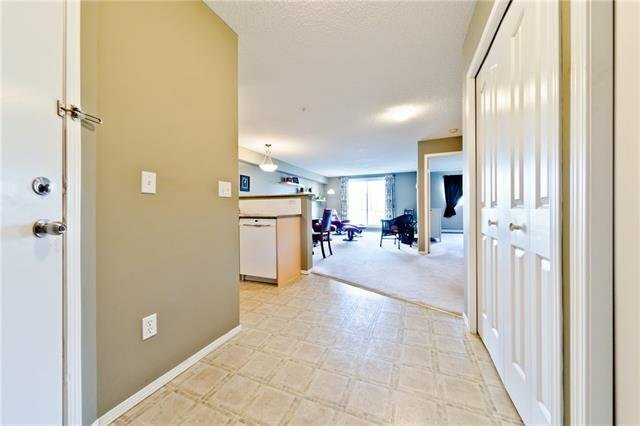 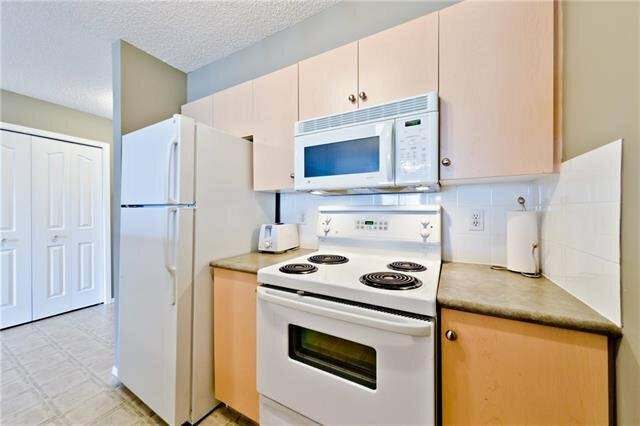 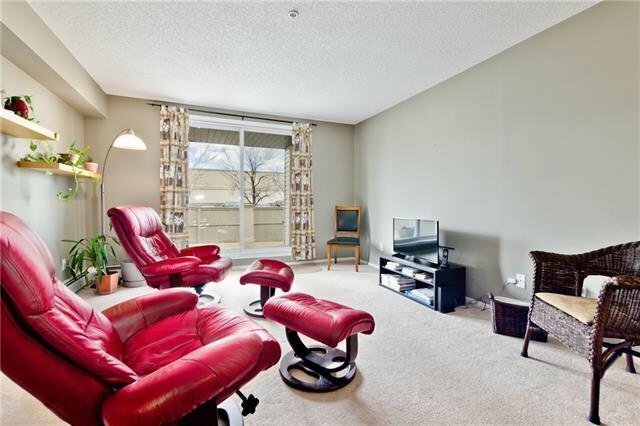 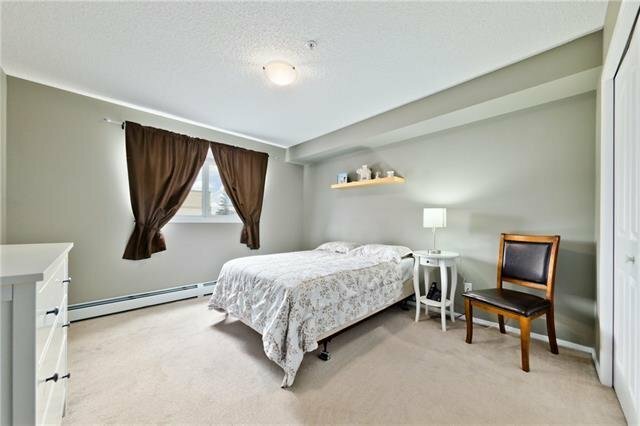 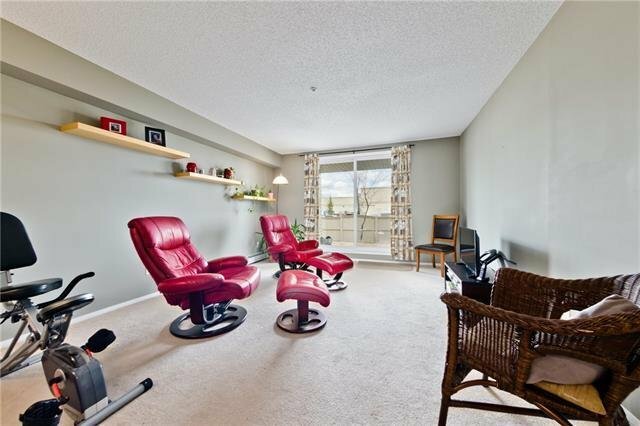 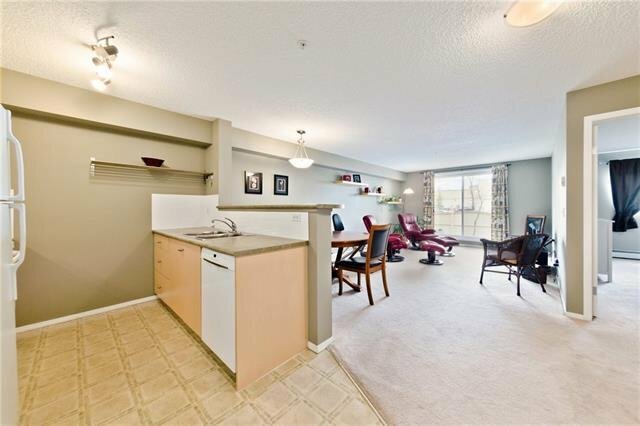 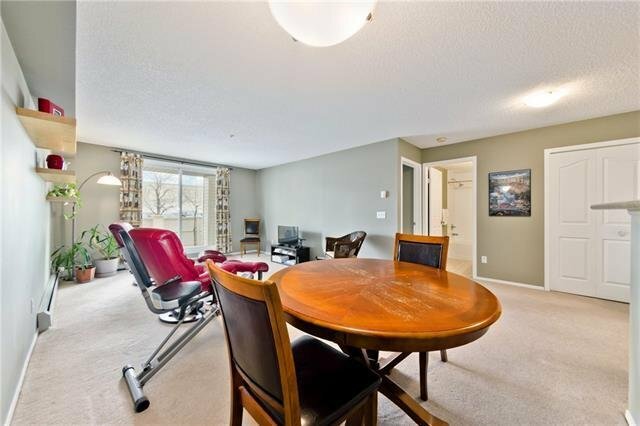 A pristine ground floor unit in the desirable of South Point development in McKenzie Towne. 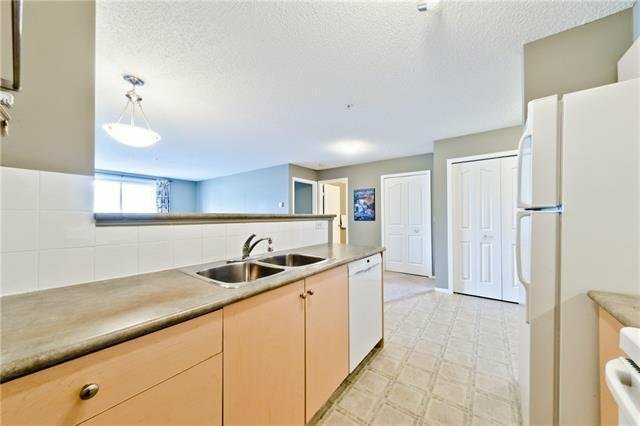 The open concept includes a large entrance, the galley kitchen with raised breakfast bar that looks over the bright and spacious dining area and living room. 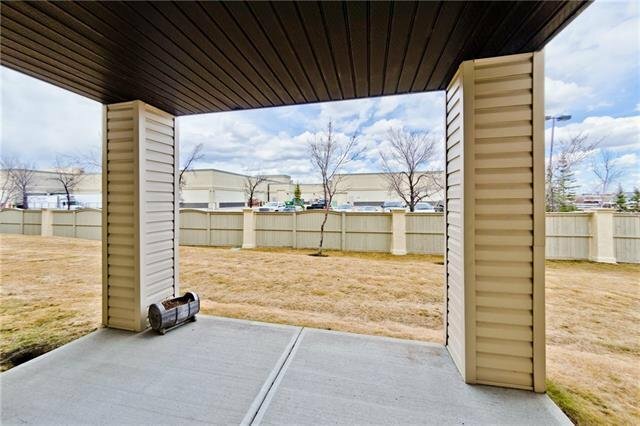 Sliding doors brings in loads of natural light and leads to the private patio. 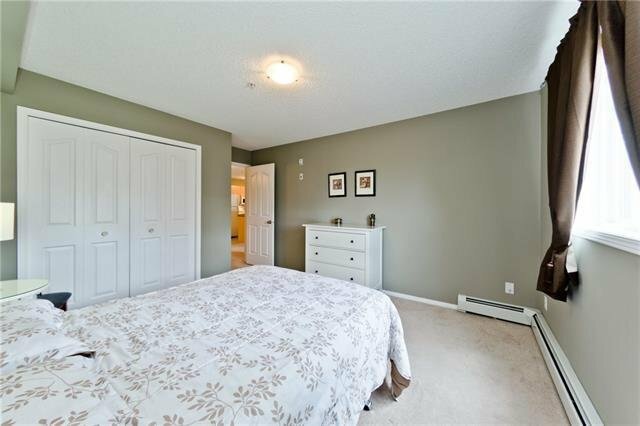 A large master bedroom and walk in storage closet with insuite laundry complete the space. 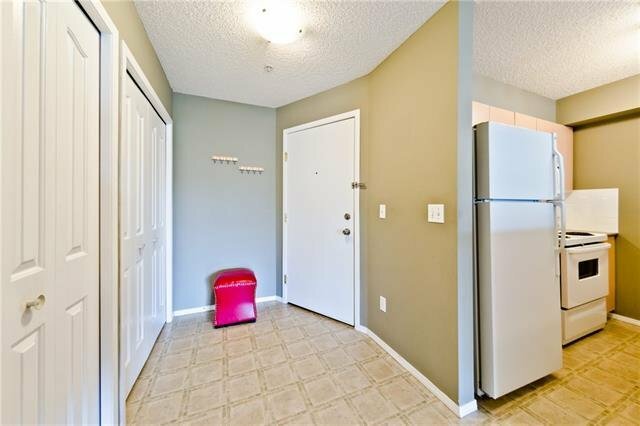 Comes with one heated underground parking stall. 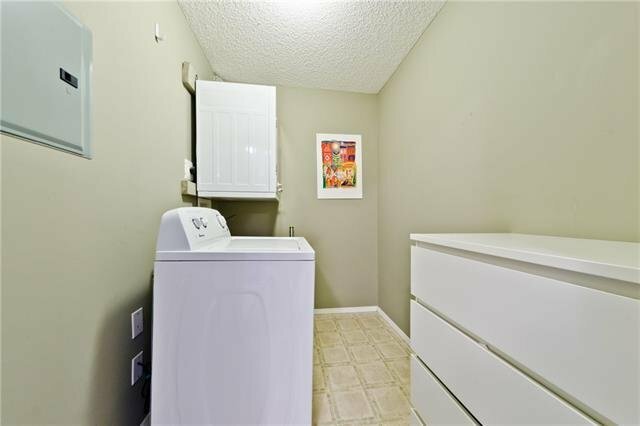 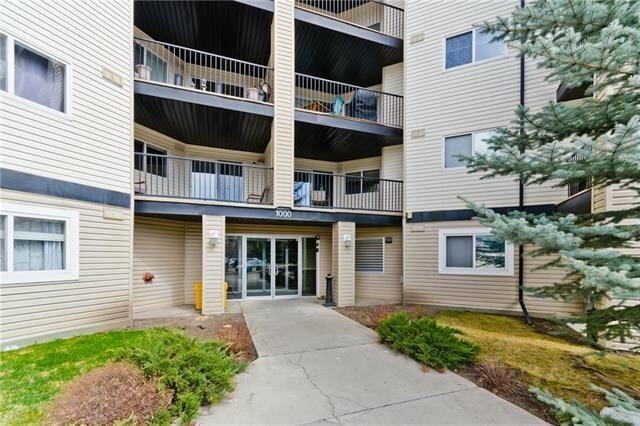 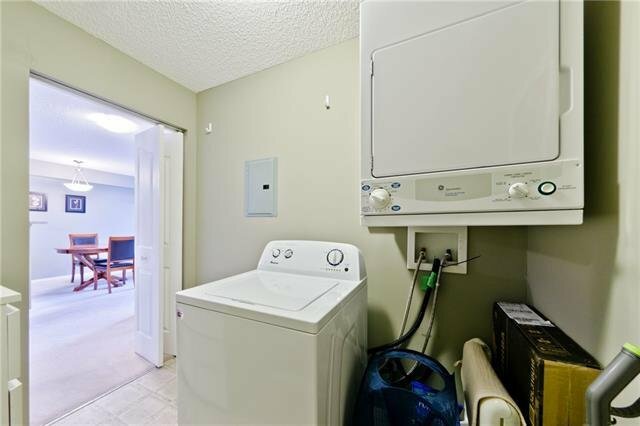 A well maintained, pet friendly (with board approval) and secure complex steps away from the amenities of 130th Avenue. 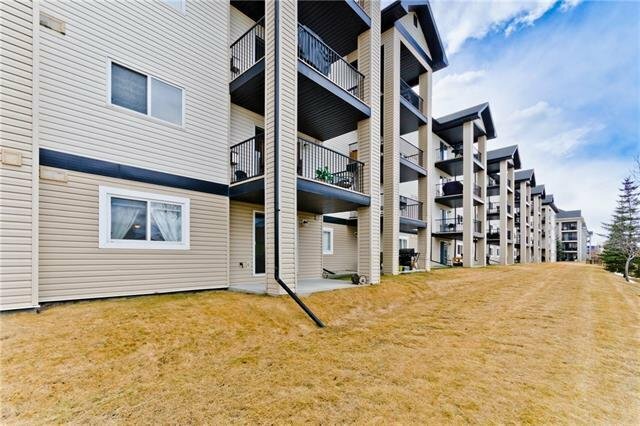 Don't miss this opportunity - Call for your viewing today!